The PSM is the first step into digital system monitoring and control on the water, with an intuitive graphical interface. 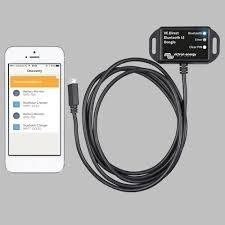 It enables the monitoring of all ship energy systems, including batteries, tanks, charging sources, AC/DC loads, and many more. 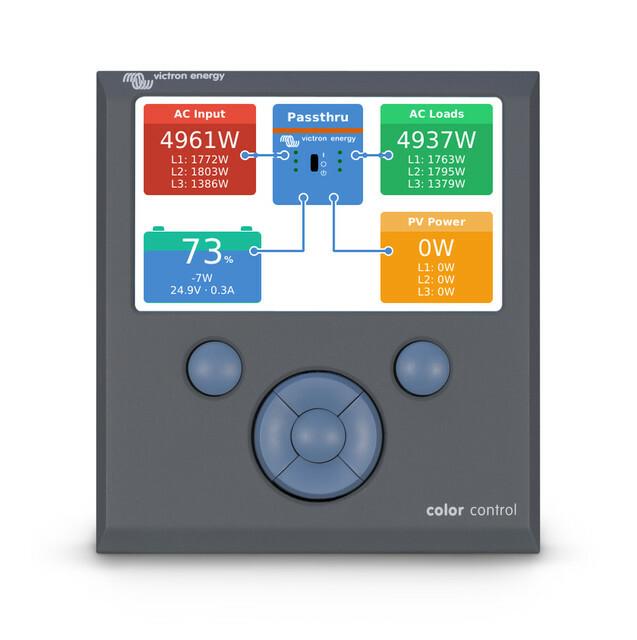 The CAN-bus system design enables to connect more than one system monitor side-by-side to obtain information about system components simultaneously. Check out the PSM Spec Sheet for the all details. 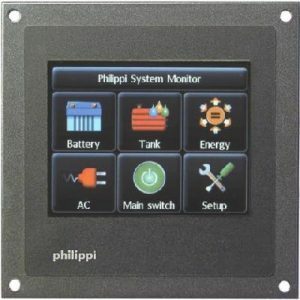 Find pricing on the Philippi Monitoring Price Sheet. Or download the PSM User’s Manual for installation guidelines, programming instructions, and troubleshooting. 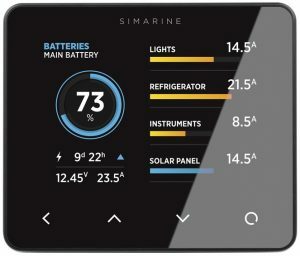 SIMARINE PICO sets new standards for marine battery and tank monitors in fields of design, functionality, connectivity and ease of use. 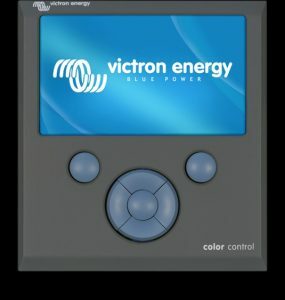 The IP67 casing of the main unit is CNC-milled from a single piece of high quality 6000 series anodized aluminium (corrosion-proof). The 3.5’’ inch IPS LCD display is optically bonded with Anti-Reflective Gorilla Glass®. 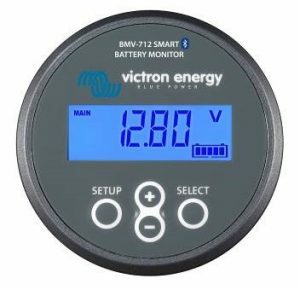 The unique Real Time Battery Health™ algorithm ensures very precise battery state of charge and health measurements. 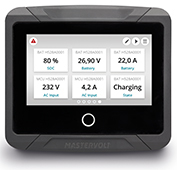 Controlling your Mastervolt system has never been easier. 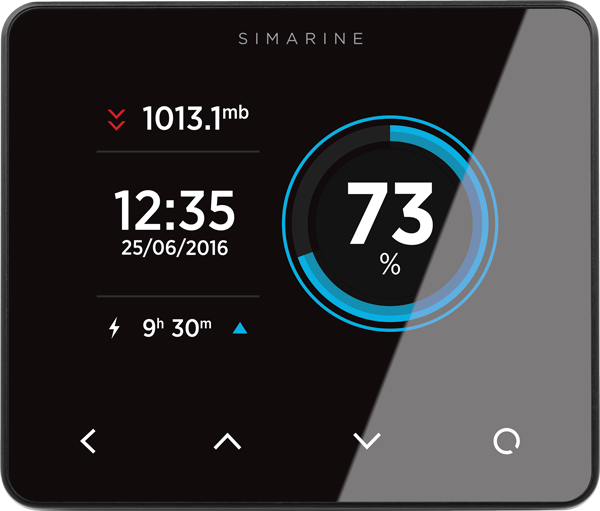 The EasyView 5 features a sharp, waterproof display which is clearly readable in daylight. 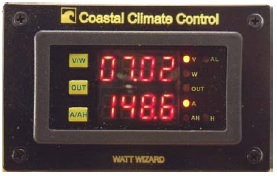 Thanks to the color touchscreen and multi-language menu, the display is a pleasure to operate. Easily customizable favorite pages show all relevant system information at a glance. 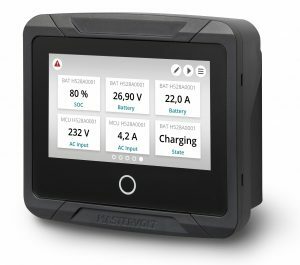 For more info, check out the Easyview 5 brochure.